Windy City Series is an additional component to the Regional Camp and allows players to implement newly acquired skills. Camp participants will be placed into a free agent pool if their team is not attending the Sunday matches and will get to play with a new team of athletes. 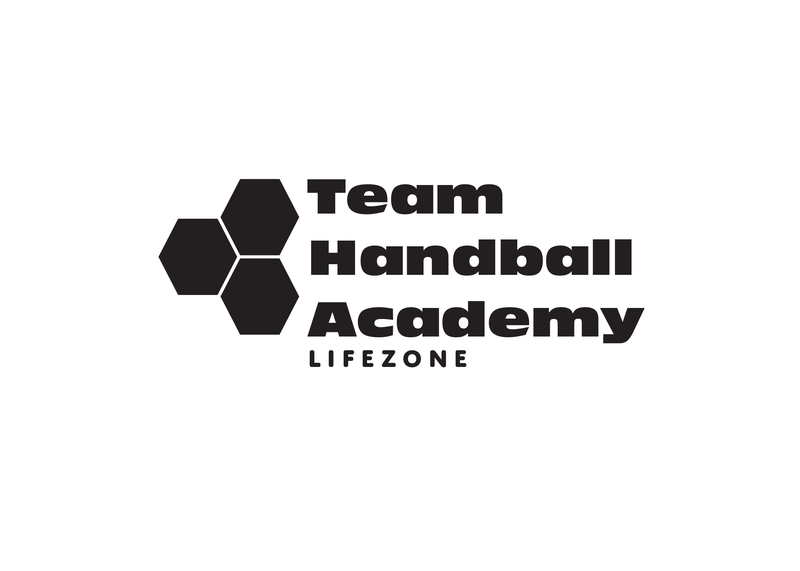 Check out this Handball camp '2018-2019 Windy City Series' with Team Handball Academy!